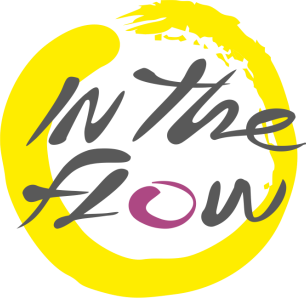 Flow is natural, free, unimpeded movement. Free flow of energy through the body is essential for health. Touch for Health, Yoga, Tai Chi and Qi gong are energy cultivation practices that restore balance and help clear away the blockages. Flow has a tremendous power to transform our being. Learning to go with the flow of what is happening now is responding to the wisdom of the universe, allowing our lives to unfold naturally. If we center in the moment, aligning with whatever situation we find ourselves in, adapting spontaneously with the changes – this is being in the flow. What we offer to humanity, is a flow, a river of healing. We want to direct the energy into the river of light.